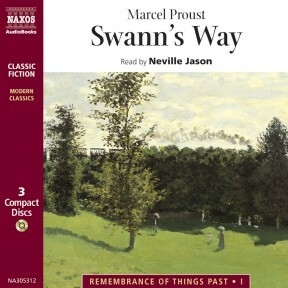 Swann’s Way forms the first part of Marcel Proust’s magnificent autobiographical cycle Remembrance of Things Past. 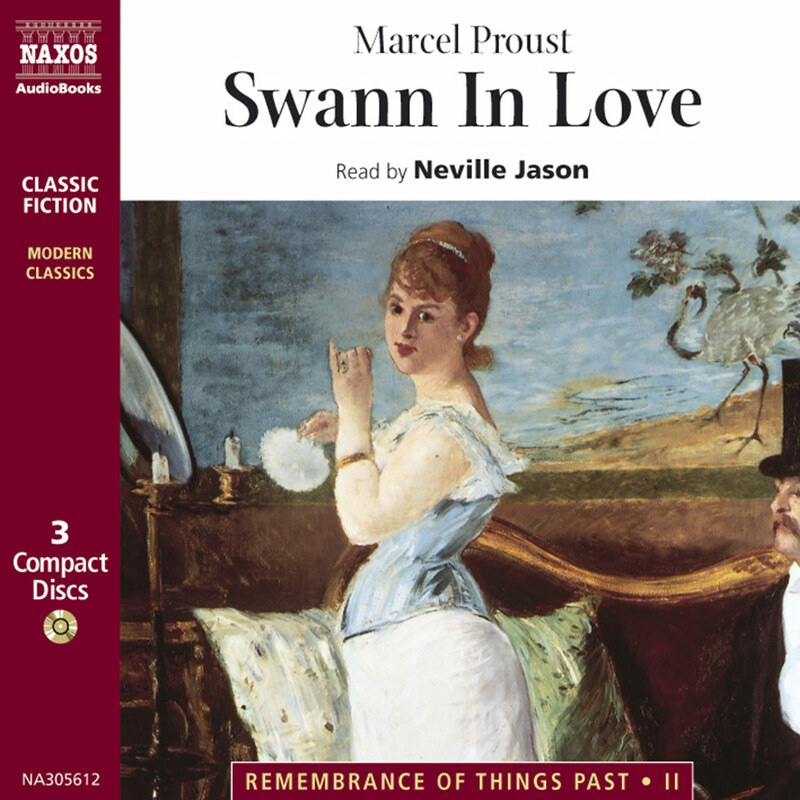 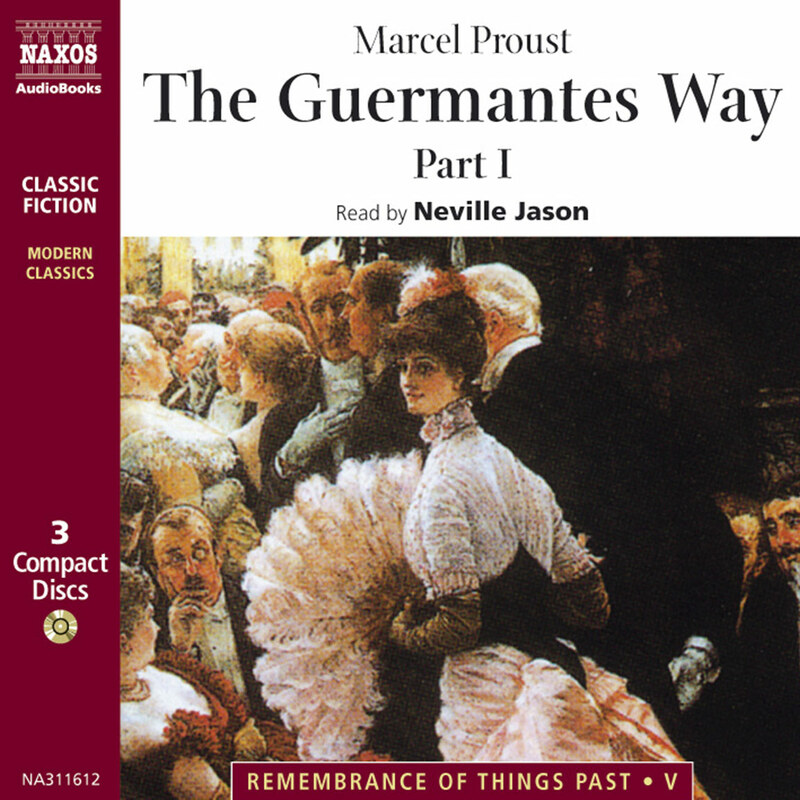 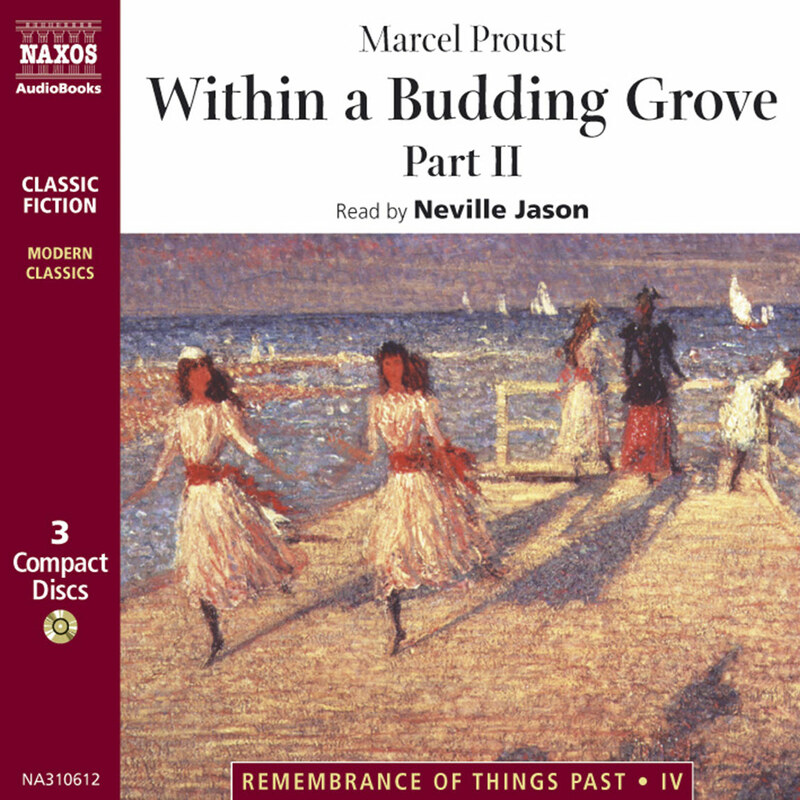 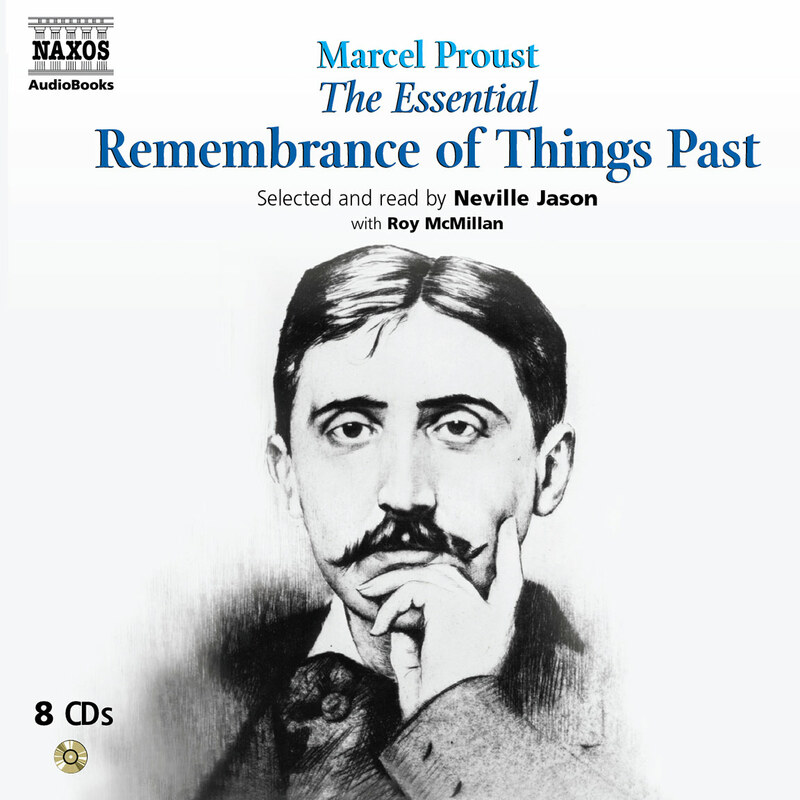 Here, Proust’s vision, psychological understanding and vivid powers of description combine to create one of the most poetic and magical works in all literature. 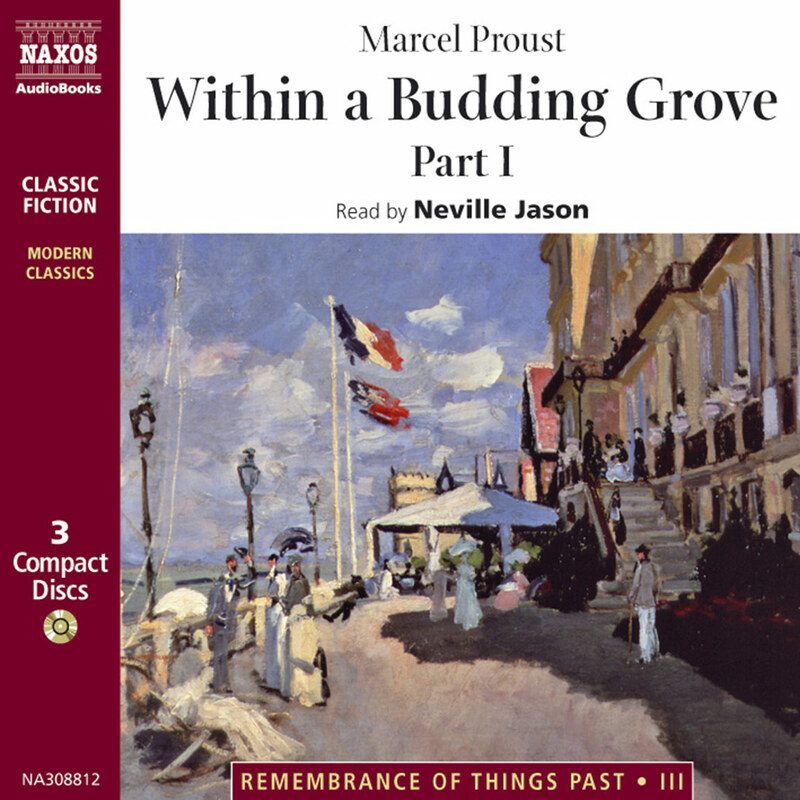 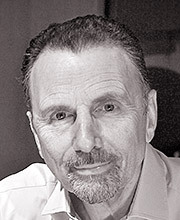 For lovers of the original text there are new delights to be found in this audiobook version, while those discovering the work for the first time may be surprised to find it so accessible.